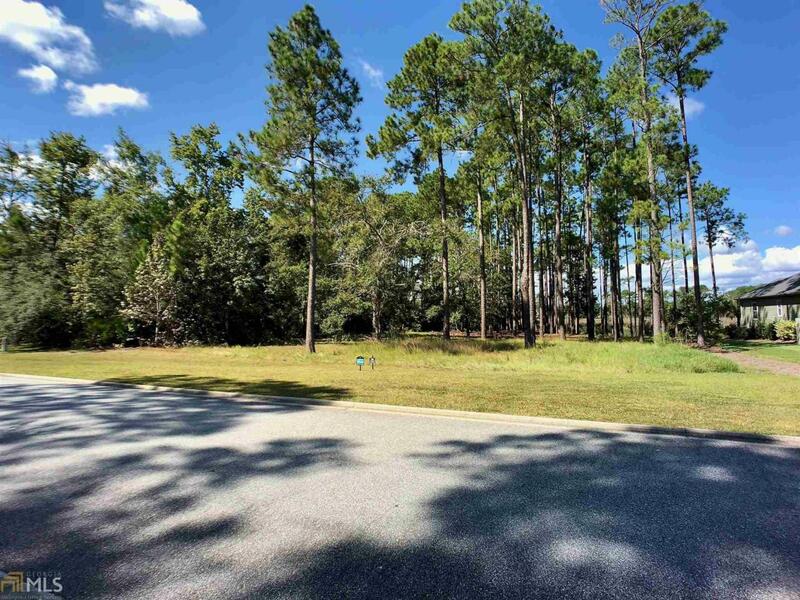 Good marsh fronts lot in Island Estates in Osprey Cove are becoming hard to find. This lot provides great views of the marsh and with being nearly three quarters of an acre, a spacious location for your new home. The price is right so come and take a look today.